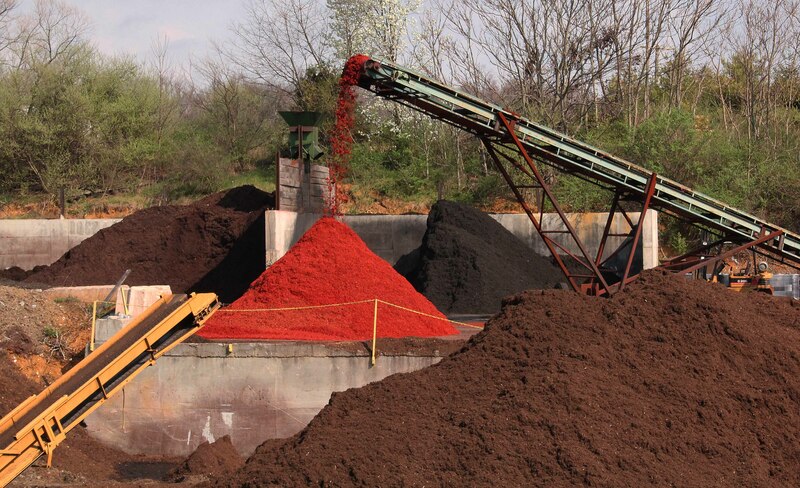 Blackberry Mulch manufactures beautiful dyed mulch in three colors: red, black and walnut brown. We only use superior dye that is safe and provides vivid colors to enhance your landscapes. Our dyed mulch is made with recycled wood product that is shredded much like our hardwood mulch. This is an environmentally friendly product. 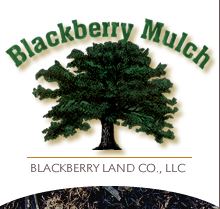 We ship our Premium Dyed Mulch in bulk quantities of approximately 65 cubic yards and in bags. All three premium dyed mulch colors are available for purchase on our yard in bulk quantities and bags as well.